Details and pictures are starting to roll out. I have driven the auto version of this engine in the CTS and XTS V-sport model and wasn’t all that impressed. Maybe the manual and weight reduction of the ATS will help it out. 3.6TT with 450 horsepower and 445 pound-feet of torque. In glorious news for driving enthusiasts everywhere, that potent mill will be available with either a six-speed manual or eight-speed automatic. 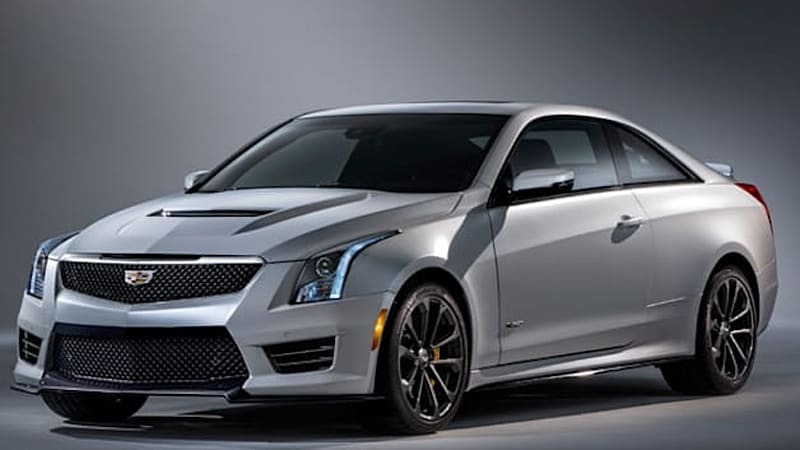 Details about the hotly anticipated 2016 Cadillac ATS-V are tumbling out, and they look to be everything we could ask for in a high-performance Caddy coupe. I love everything about this car except the fact they chose the turbo 6 over the LT1. I’m going to mistake these as CTS-Vs for years to come. A tune really wakes up that turbo 6. Totally changed the feel of my CTS Vsport. I love it. I’ve driven my father in law’s ATS with the NA V6 and was surprisingly impressed. Handled pretty well and had decent power for what it is. This would seriously make me look into grabbing one; athough I’ll still lean towards the 4D CTS-V instead; little more “business” appropriate. i was with a fellow auto-industry guy the other day and made a comment about how Lincoln was so far behind the Euro stuff and Caddy was still playing catch up… also commented that the jap offerings were better than their US contemporaries at all levels. he challenged me on it model for model and I realized that for what feels like the first time in my life the US auto-makers are actually better than the Asian stuff at most levels and pretty much right there with the Euro stuff quite often. this ATS-V is quite interesting. True power lies in the turbo. True marketing power lies in the turbo. I had to read your post twice because at first I thought you said Lincoln was far behind and playing catch up, and then realized you said lincoln is far behind and Cadillac is playing catch up. I have no real experience with any newer luxury sports cars, but I feel like since 2009 with the CTS V coming out Cadillac was almost exceeding at least against the Asian/jap luxury cars. Obviously everyone loves the German cars for quality and finish, but I feel Cadillac is not playing catch up. They’re starting to be on the same level, and I feel are more impressive than any Acura, Lexus, or Infiniti. Meh, Caddy has been at the same level as the Germans or better for most of the last 10 years. Many just think of them differently because it was a notion they weren’t used to. 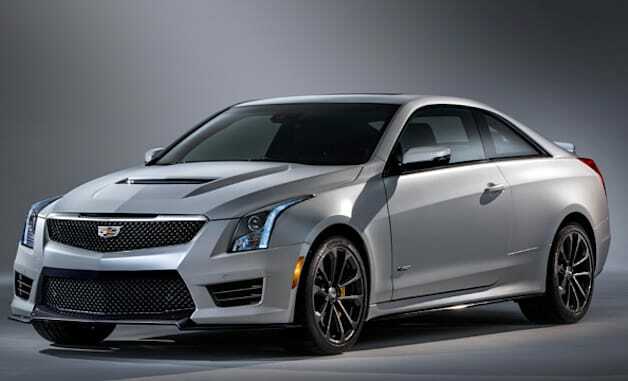 This ATS-V is going to blow probably any of its competitors in the same price range out of the water. 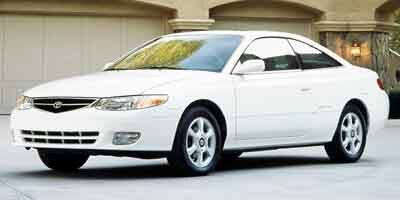 so what cars would this compete with? M3? I would say it falls between the 235 and M4 somewhere. I think they didn’t do a good job with the styling. the front is too sporty for the ultra bland rest of the car. I was thinking the same thing when it comes to the sides and rear, I don’t know why they didn’t like flare the fenders and quarters to give it a meaner wider aggressive profile. ^^ I think you can do that with most cars though. so some extent, but this one more than others.